Does Smoking Make Mesothelioma Worse? Smoking is not directly linked to mesothelioma, but it does have an effect on a patient’s ability to fight their disease. If you are a smoker who has been diagnosed with mesothelioma, quitting smoking now can have a significant impact on your prognosis. Quitting, even after years of smoking, can still have a positive effect on a patient’s life expectancy. Treatment is more effective the healthier a patient is, and quitting smoking is an obvious first step to being healthier. Mesothelioma can be a painful disease, which is only compounded by a smoking habit. Smoking heightens the symptoms of mesothelioma, so quitting can give the patient a better quality of life. Doctors can help the patient quit smoking. It is important to talk to them if they haven’t already offered help. They should be able to suggest or provide nicotine replacement therapy and support. 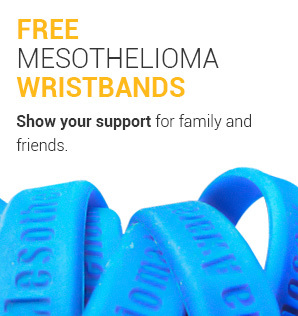 Find a mesothelioma specialist who can help you make changes to improve your prognosis now. What Is the Relationship Between Smoking and Mesothelioma? Currently, the consensus is that smoking does not increase the chances of getting mesothelioma. Several studies over the past decades have found no significant relationship between smoking habits and the development of mesothelioma. Even though smoking does not increase the chances of someone getting mesothelioma, this isn’t true of other asbestos-related diseases. Although it is not a direct cause of mesothelioma, smoking does introduce carcinogens into the body. 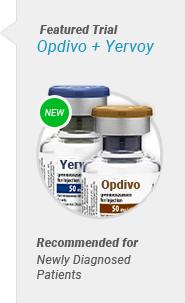 This can cause genetic changes and in turn, support tumor growth and affect life expectancy. A Potential Relationship Between Smoking and Mesothelioma? Recent studies have found there may be a link between smoking and the BAP1 tumor gene that is expressed in many mesothelioma patients. One study showed that a notable portion of participants with this genetic mutation had a history of smoking. The significance of the BAP1 gene is the relationship between those who have the mutation and their susceptibility of developing mesothelioma. The theory is that smoking may mutate this gene, increasing the likelihood of developing mesothelioma. when there is asbestos exposure involved. It is also worth noting that the results of the relationship between mesothelioma and the BAP1 gene, regardless of smoking history, found no significant effect on overall survival. 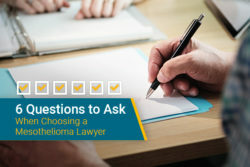 Further studies are required to fully determine the relationship between smoking and mesothelioma, but for now the consensus that there is no relationship between the two points of view. Age – Older people are most likely to get mesothelioma and they were also young during the time when smoking rates were highest in the country. 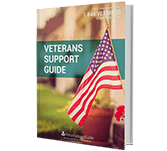 Military service – Veterans have a history of smoking more than the average American. They are also exposed to more asbestos than the average American. Occupation – People working in trades have high rates of smoking as well as high rates of asbestos exposure due to the products they worked with. Gender – Men smoke more than woman. They also have higher rates of mesothelioma due to factors above like trade occupations are mostly staffed with men. These factors all relate to groups most commonly associated with smoking and developing mesothelioma. Men over the age of 65 were in their twenties during the highest rates of smoking in the U.S. This is compounded because men in their twenties are also one of the most likely groups to smoke. Lastly, those in the military or working in trade occupations are more likely to smoke. This is worth noting because it illustrates that many mesothelioma patients are or were smokers. There are also many mesothelioma patients with a history of smoking who have outlived their prognosis. Those who have been diagnosed with mesothelioma may not see the point in quitting smoking at this stage in their life. 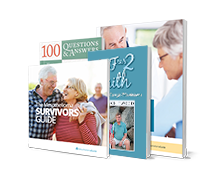 The poor prognosis that is coupled with mesothelioma often discourages patients to fight, but many patients still outlive their diagnosis. Smoking may not have been proven to increase the chances of developing mesothelioma, but it can worsen a prognosis. People who smoke should quit immediately if they are diagnosed with mesothelioma. Smoking is only going to intensify symptoms and reduce life expectancy. 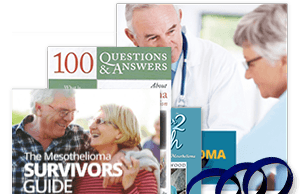 Mesothelioma patients who need help quitting can talk to their doctors for tips and resources. 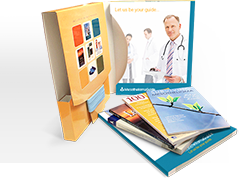 There are also many free resources on the web to help smokers quit. Just because a patient has a history of smoking does not mean they have limited options to treatment nor is it a reason to give up hope. 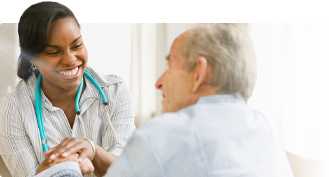 Although smoking has a negative effect on a patient’s prognosis, it is only one factor of many. A study conducted at Brigham and Women’s Hospital from 1980 to 1995 on 120 patients who had an extrapleural pneumonectomy concluded a median survival time of 21 months. The interesting part of this study is that over three-fifths of the patients had a history of smoking. This study is a telling example of how a history of smoking doesn’t have to affect a patient’s prognosis. 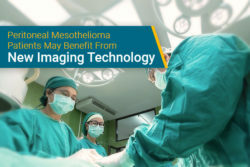 The typical prognosis of mesothelioma patients cited by most doctors is 4 to 12 months, and the median survival time in this study is essentially double the typical prognosis. 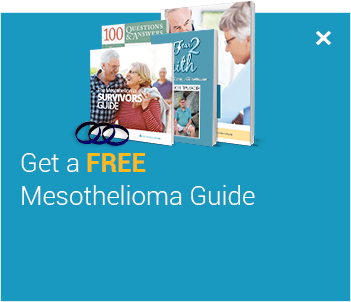 Improve your prognosis by quitting smoking and expanding your treatment options with the help of a mesothelioma specialist using our free Doctor Match program. Combined effect of asbestos and smoking on mortality from lung cancer and mesothelioma in factory workers. Occupational and Environmental Medicine. Retrieved from: http://oem.bmj.com:80/content/42/1/12.short. Accessed: 10/15/18. Advertisement Cigarette Smoking, Asbestos Exposure, and Malignant Mesothelioma. Journal of Cancer Research. Retrieved from: http://cancerres.aacrjournals.org/content/51/9/2263.short. Accessed: 10/15/18. Clinical Characteristics of Patients with Malignant Pleural Mesothelioma Harboring Somatic BAP1 Mutations. Journal of Thoracic Oncology. Retrieved from: http://journals.lww.com/jto/Abstract/2013/11000/Clinical_Characteristics_of_Patients_with.14.aspx. Accessed: 10/15/18. Can quitting really help a lifelong smoker?. American Cancer Society. Retrieved from: http://www.cancer.org/cancer/cancercauses/tobaccocancer/index. Accessed: 10/15/18. Trends in Current Cigarette Smoking Among High School Students and Adults, United States, 1965–2011. Centers for Disease Control. Retrieved from: https://www.cdc.gov/tobacco/data_statistics/tables/trends/cig_smoking/index.htm. Accessed: 10/15/18.